The First Lady of Georgia Maka Chichua visited Bolnisi municipality’s educational- rehabilitation center for children with disabilities. 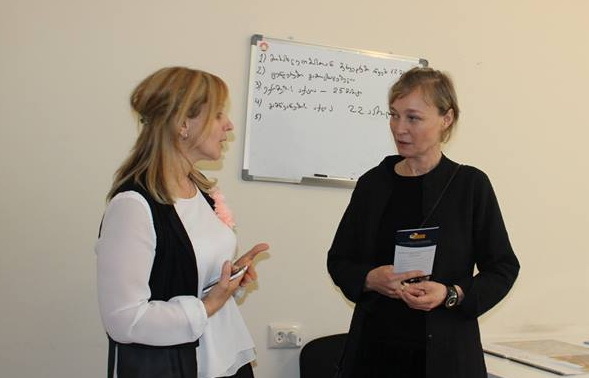 While there she also received information about Bolnisi’s Municipally run Women’s Room, a service providing consultation and linkages to resources for local rural inhabitants. The First Lady was hosted by the Governor of Kvemo Kartli Grigol Nemsadze and the Gamgebeli of Bolnisi Municipality Davit Sherazadishvili. The Alliances Caucasus Programme who facilitated the inception of the rooms now present in 17 rural municipalities and two cities in Georgia was invited and highlighted the pertinence of the service to the supporting the initiative of the First Lady. Three local women have been employed by the Association for Each Other through Keda municipality Women’s Room. The women will conduct a survey about the people with disabilities in every administrative unit and village of the municipality. The Spring transhumance of the annual movement million heads of livestock has recently started. 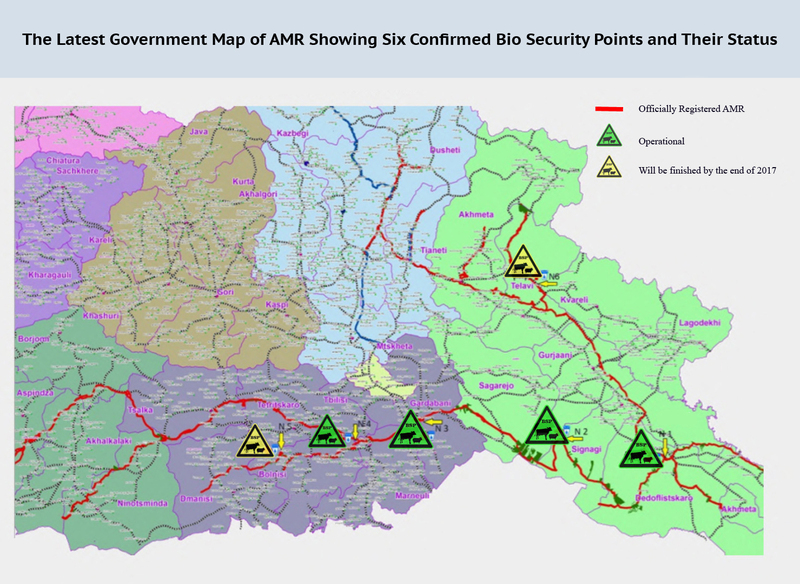 Georgian Shepherds will benefit from two new Bio Security Points in Dedoplistskaro and Signagi in addition to existing points in Marneuli and Rustavi municipalities. All four BSPs are in full operational mode ready to serve nomadic farmers. EU standard infrastructure, duly equipped specialists hired by the NFA and the special chemicals for treating animals against parasites - are in place to ensure health control of migrated livestock. A special certificate is also issued for farmers proving the livestock was treated against external parasites. 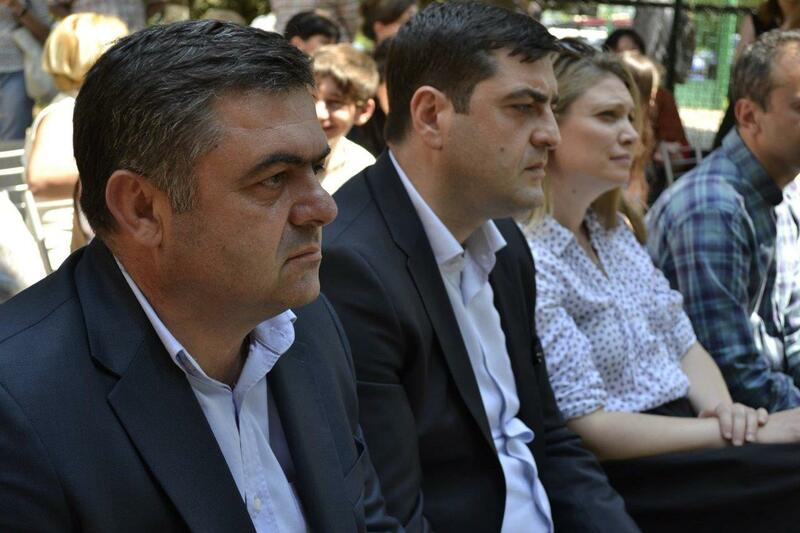 Two more BSPs in Telavi and Bolnisi municipalities funded by the government of Georgia are now underway and will be finished by the end of 2017. 'Jara' has been premiered on 30th of March with great success. More than 400 representatives from the regional and central government, the non-governmental sector, the donor organizations gave standing ovations and applauses to the film makers and artists. ‘The film is shot in a professional manner. It is astonishing and wild to see. I have no idea how the crew has managed to shoot the bears and wolves. The special tribute should be paid to the composer of the film’s original soundtracks. It should be seen by as many people as possible: melancholy of the season changings, music and just amazing views of the wild nature, never seen in the daily lives’ – Dima Pursanov. The promotion of Ajara as a world class ecological hotspot and eco-tourism destination is soon set for a massive boost. 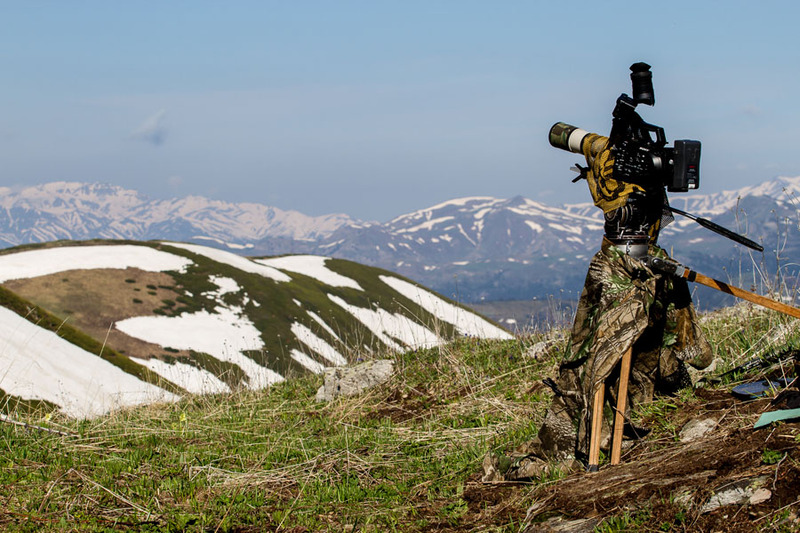 Filming on the ALCP facilitated Eco Films production ‘Jara’, a 52 minutes, a half-wildlife, half-human story observational documentary about mountains of one specific region of Republic of Georgia – Ajara, has been completed and the premiere will be held at Amirani Cinema on the 30th of March. The film has brought together various conservation stakeholders World Wildlife Fund Georgia, Caucasus Nature Fund, Eco Tours Georgia, Environmental Association Psovi, to produce what will be a stunning showcase of the beauty, nature and unique livelihoods of the rural inhabitants of Ajara. Equitable Empowerment in Georgia, an event celebrating community responses to equitable local government initiatives empowering women and men in communities of three regions of Georgia, will be held at Hualing Hotel in Tbilisi on the 17th of March, under the patronage of the Gender Equality Council of the Parliament of Georgia. Please see the event website www.eeg.ge. Up to 500 delegates - National, Regional and Local Government decision-makers, Women's Rooms managers and villages representatives, civil society and private sector and the women and men of the communities themselves - will present their motivations, methods and achievements. 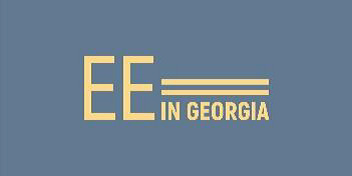 Likeminded people from the worlds of sport, culture, business and entertainment who seek to enrich the lives of women and men and boys and girls in Georgia in their work will speak and share their view about why this matters. 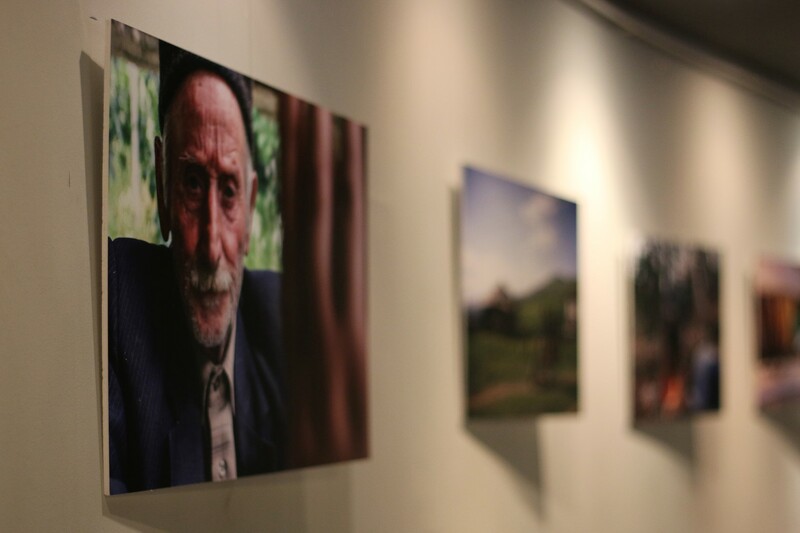 Showcase stands from communities, enterprises, private sector, media and civil society will add colour and interest framed by the photographs of the municipal photo competition. The event has been facilitated through the Alliances Lesser Caucasus Programme funded by the Swiss Agency for Development and Cooperation and implemented by Mercy Corps Georgia.